Live chat operator jobs are a hot commodity in the work from home industry. 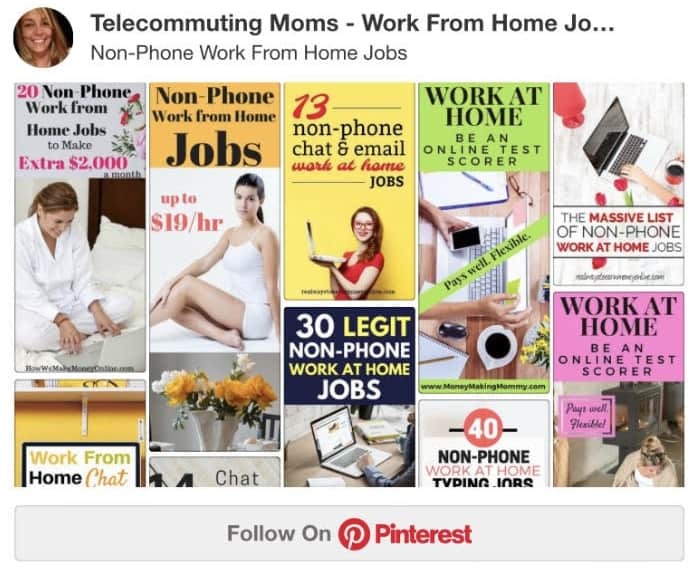 Many work at home moms and dads want to be able to earn income from home without the hassle of a phone job that requires a quiet background and is difficult to schedule around if you have children in the home. If you are a regular internet user you have probably noticed that most companies these days not only offer a customer service phone number but also a way to chat directly with customer service immediately. If you are an introvert and hate talking on the phone like me then you probably look for this when you go to a company website. If you are looking for this type of non-phone job you can also check out our post on text chat operator jobs from home. Support.com is a company that provides consumers and business tech help. They hire work from home live chat operator jobs to offer customer service and tech help through their chat channels. The company has been around since and has worked with remote agents for a long time so they are well established in the work from home industry. They also hire for virtual call center agents to answer incoming phone calls for customers with customer service or tech issues if you are interested in a position like that. 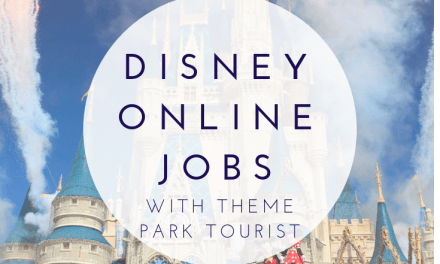 Many of the company’s positions are remote so when viewing job openings be sure to read the job description and find one that is a good fit for you whether that is a virtual call center job or one of the live chat operator jobs. Most of the positions with this company are as an employee which is nice compared to many companies that bring you on as an independent contractor. As an employee you have access to benefits and bonuses. The positions they hire for changes frequently so if you do not see one of the chat positions listed on their careers page, check back again soon. What do the live chat operator jobs entail? 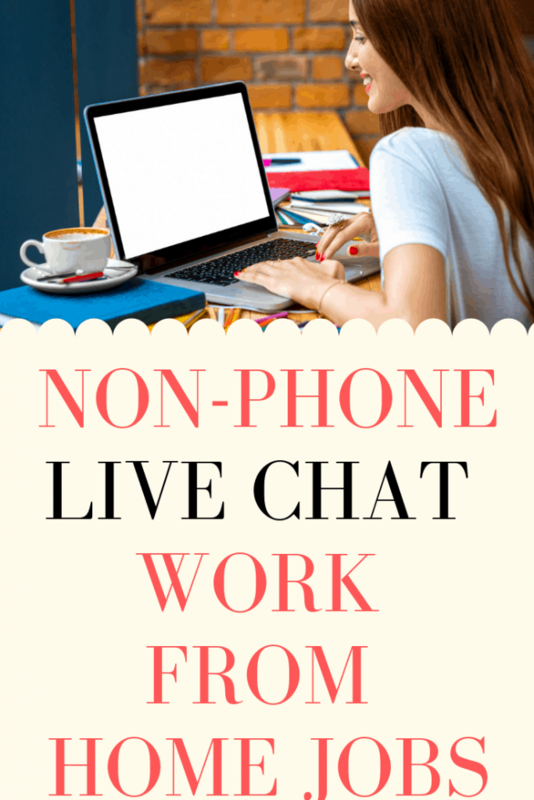 Live chat operator jobs are a non-phone based work from home position that allows you to chat directly with the client’s customers that need either customer service or tech help. They are one of the most sought after work from home jobs because of the fact that they require no phone work. Most parents that work from home have small children at home as well and the phone jobs that are plentiful in the work from home industry are not always a great fit for them. If you are in a similar position and looking for a work from home job that does not require a quiet work background and for you to be on the phone than this positions might be a great fit for you. You can find out more about this specific company Support.com on their website. Once hired for a live chat operator job with Support.com you are often assigned to a specific client at Support.com. Some of their past clients include companies such as Dish Network and Office Max. As a live chat operator you sign on during your specific shift and take the client’s chats during that time period. Responsibilities include responding to customer inquiries with both scripted and unscripted answers and providing immediate feedback t customer problems and concerns. You should have complete knowledge of the product or service for the client you are handling and this information will be provided during training. All attempts should be made to satisfy dissatisfied customers and resolve any issues. There will be meetings you are required to attend with your supervisor by phone and your supervisor will provide you with quality assurance feedback in order for you to improve your job performance. What qualifications do I need for live chat operator jobs? Each job is different and may have different qualifications. Some of the live chat operator jobs are entry level and require just a basic knowledge of computers and basic tech support knowledge while others will require previous tech experience and background. Be sure to read the specific job requirements for each job listing before applying. You can look for current openings and apply on their career page. Looking for other work from home opportunities?